We made it to episode 10! The Big X! 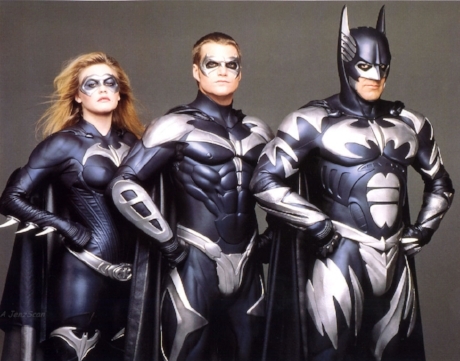 To commemorate the occasion we decided to subject ourselves to a double dose of true cinematic punishment: Joel Schumacher’s frenzied superhero fiascos, Batman Forever (1995) and Batman & Robin (1997). Join us as we laugh through the tears on this extra masochistic episode of Ex Rated! This week, we use our BRAINS to dissect Dan O’Bannon’s 1985 zombie horror comedy, The Return of the Living Dead. Also included: Ryan’s ambivalence towards Richard Linklater, Matt’s exuberance towards exposure, and a brief discussion regarding Michael Fassbender’s carpet. It’s a Poddy Award nominated episode of Ex Rated!